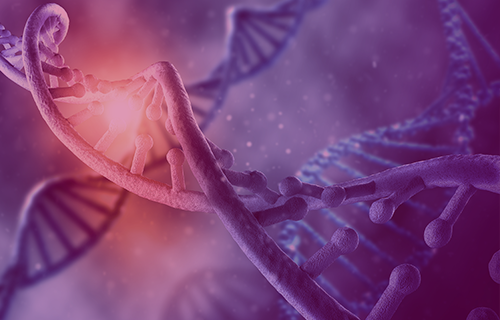 The AmplideX® PCR/CE DMPK Kit introduces a ground-breaking alternative for the detection and sizing of CTG repeats within the DMPK gene. Challenged by very large trinucleotide expansions, DMPK analysis has required the use of Southern blot technology, thereby limiting many laboratories’ ability to resolve these repeat sequences. Leveraging the Repeat-Primed PCR (RP-PCR) in a simple, streamlined, PCR-only workflow, the AmplideX PCR/CE DMPK Kit can replace Southern blot technology and put DMPK analysis within the reach of laboratories everywhere. Evidence supporting the functionality of this PCR kit has been published in scientific posters and discussed in depth at the European Society of Human Genetics conference 2018. VH Bio is pleased to offer these resources below. Dr Isabel Marques, Registered Clinical Laboratory Geneticist of Centro Hospitaldo Porto E.P.E., will share her experience with the new AmplideX PCR/CE DMPK Kit and how it represents a complete solution that eliminates the need for Southern blot analysis of this target. Contact one of VH Bio’s technical specialists to hear about and see the data from the UK trial.